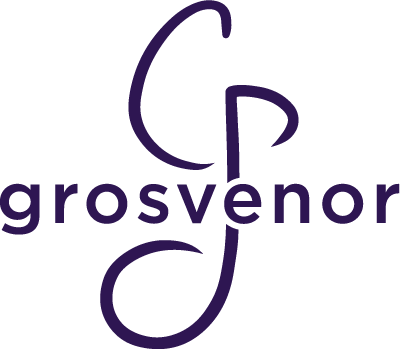 We are Grosvenor Chorale, an unincorporated association. Our website address is: https://www.grosvenor-ni.org. Our address for post is The Forth Lane, 32 Carsontown Road, Saintfield, BT24 7EA. If you have any queries, please contact Edward Craig by emailing publicity@grosvenor-ni.org. When you sign up to receive Friends of Grosvenor emails, we collect your name, email address and proof of your consent, so that we can provide you with the news and updates from Grosvenor that you have requested to receive. If you complete the contact form on this site, the information your name, email address and message as entered manually will be collected and sent to us. If you get in touch via a contact form, we will keep your information your request has been dealt with. If you consent to join our emailing List, Friends of Grosvenor, we will keep your name and email address indefinitely, but you can unsubscribe at any time clicking the Unsubscribe link at the foot of each email.